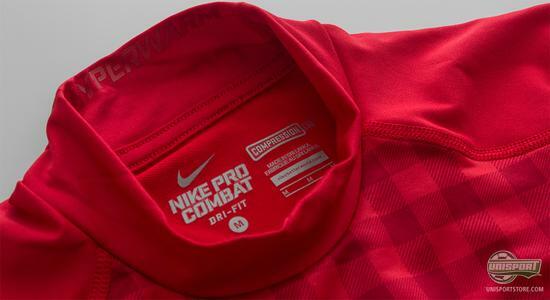 Nike Pro Combat Hyperwarm baselayer is among the very elite in its specific category and it is therefore no surprise, that it is used by the worlds very biggest and best footballers. At Manchester United and FC Barcelona the players love using this amazing sport underwear and they have therefore been given sets to match their home-kits. To accommodate the rules that exist in conjunction with kit and baselayer colours, Nike have designed the cool Pro Combat Hyperwarm baselayer, so it matches Manchester Uniteds and FC Barcelonas home-kits to a tee. This allows players like Wayne Rooney and Andrés Iniesta, to fully focus on the game, without worrying about whether, or not, their baselayer will let them down. 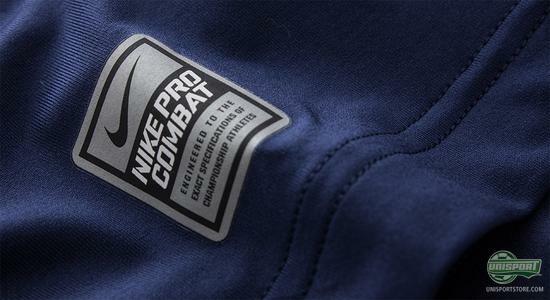 Nike Pro Combat Hyperwarm is designed to keep the body dry and at a comfortable temperature, when you exercise and play football. The smart baselayer is produced with Nike DRI-FIT, which makes sure, that sweat and moisture is transported away from the skin and body. On top of that the shirts are also equipped with Nikes Shield-technology, that protects your most vital areas from any form of external moisture, such as rain. 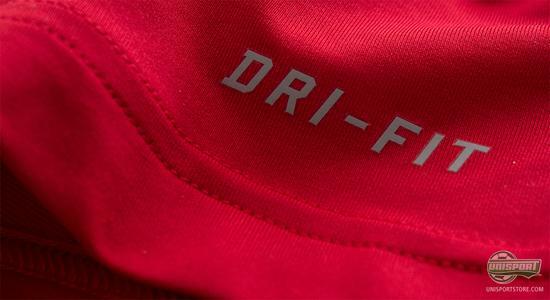 Nike  Pro Hyperwarm Fusion Shield Mock L/S Manchester United is designed specifically, so it matches The Red Devils home-kit and this baselayer will be exactly the same, as the ones you will see the professionals use. 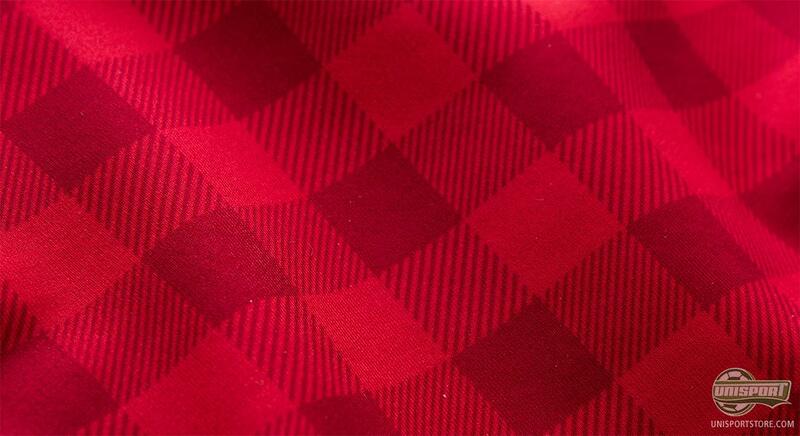 This is why it has the easily recognizable Gingham-tartened print on the chest, in style with the 2012/13 home shirt. It is a must, to have the right tools to fight the cold, when you play in England and this is a box, that the Manchester players can comfortably tick. 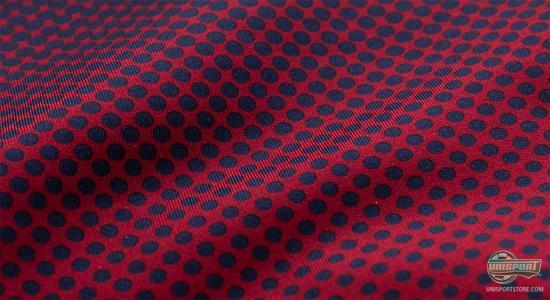 Nike  Pro Hyperwarm Fusion Shield Mock L/S Barcelona is, in the same way as the formerly mentioned, designed specifically for the Catalan super club. 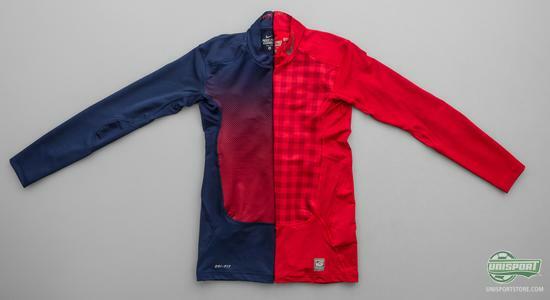 Lionel Messi, Andrés Iniesta and Alexis Sanchez all enjoy the benefits of this effective baselayer, that fits itself tight to the body to minimise irritation. In other words, you will hardly notice that you are wearing it and you can therefore fully focus on your game. 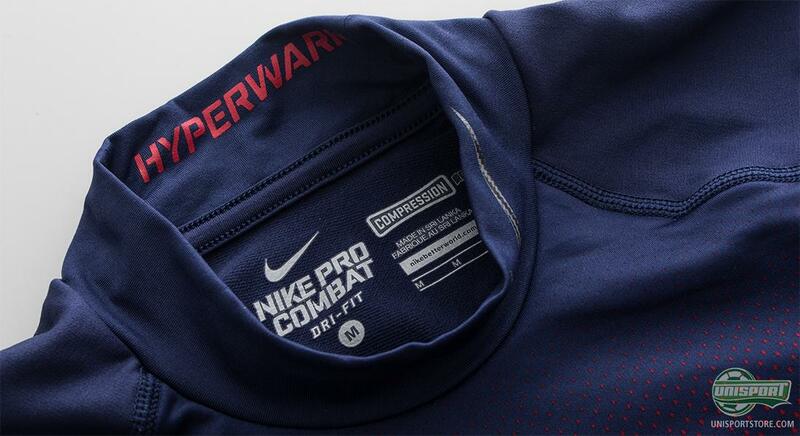 You can see the vast selection of Nike Pro Combat Hyperwarm baselayer right here. Nike Pro Combat Hyperwarm baselayer is the ultimate ally, in the war on bad weather and now you can match the professionals on the equipment front. What do you say to that? 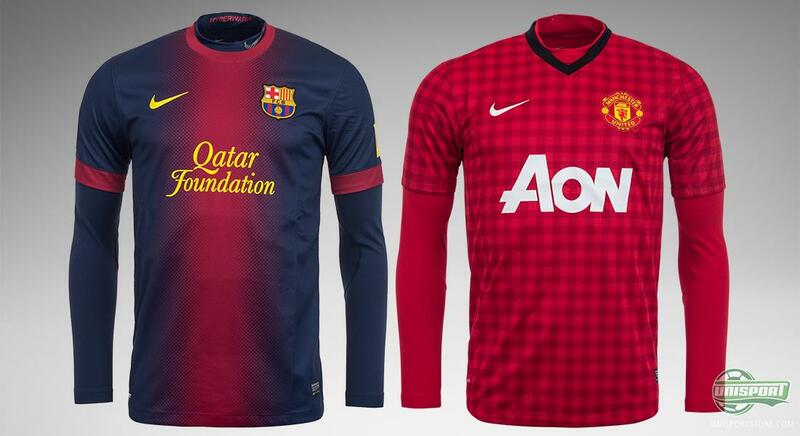 Will you be getting a baselayer-shirt with Manchester United or Barcelona? Share you comment in the box down below.